AMOSCA consultants are full-time employees with real-world practical experience of the Hyperion EPM product suite complemented by relevant Oracle EPM specialisations and a variety of accounting and business qualifications. AMOSCA is a winner of multiple Partner of the Year awards as voted for by the user community. AMOSCA has a mission of 100% client referenceability and a preference for long-term client relationships. 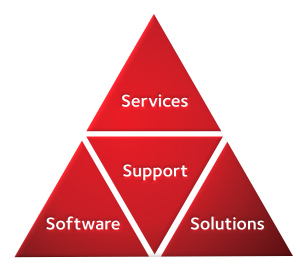 AMOSCA maintains relationships with a wide range of functions at Oracle, including Product Marketing, Development, Support and Sales. 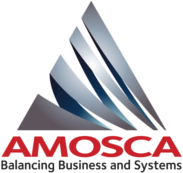 AMOSCA also serves as an Advisory Board member and has participated in Oracle’s Hyperion Subject Matter Expert panel. AMOSCA works with an International network of user and partner contacts, offering cost effective in-country services and support in most major geographies if required. AMOSCA’s range of companion products is designed to help Hyperion users optimise the operation and maintenance of their implementations and minimise reliance on external and manual resource. These companion products are used by more than 200 Hyperion EPM clients worldwide.